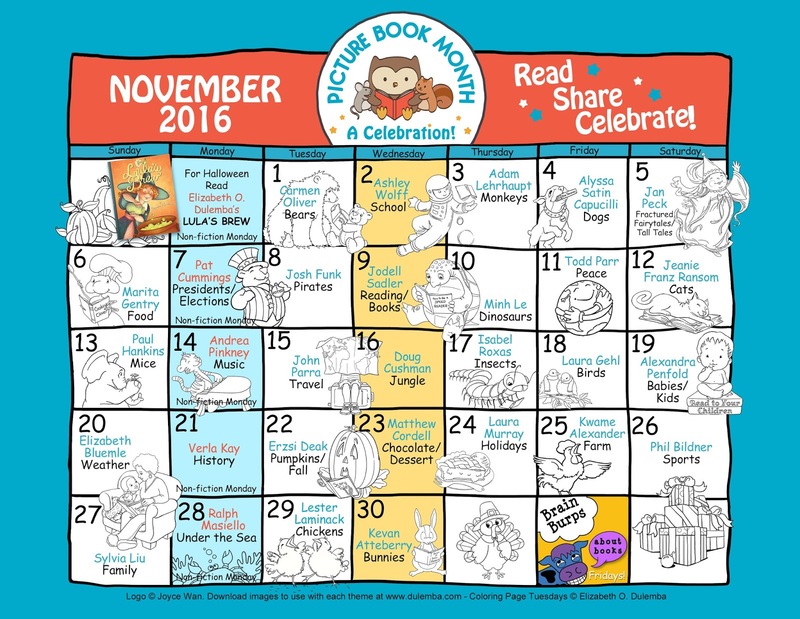 We have reached the last day of November, and the last day of Picture Book Month. It has been an incredible celebration of illustration this year, and of the stories and the champions who shared their thoughts and stories. 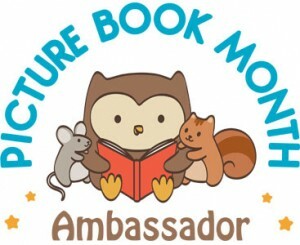 I love Picture Book Month! It is so important to remind us all that this is where our reading journey begins...and if we are wise, where it continues throughout life. Not to say that 'word' books aren't important, but without picture books, we would have never developed the visual literacy that allows us to interpret the random symbols that make up our written language. And, we would not have developed the joy, enthusiasm and desire to open another book...and another and another. Todays' champion (and the final champion for the year), Kevan Atteberry (author/illustrator of BUNNIES! (2015) and PUDDLES! (2016) spoke about his memories of childhood books; how he doesn't really remember being read to, or the individual titles of his childhood stories. What he remembers, what has stayed with him through the years, were the pictures. I can second that. While I do have some clear memories of a few specific books, in my mind, the young child that lives there is still spending hours pouring over a vast number of illustrations time and again. 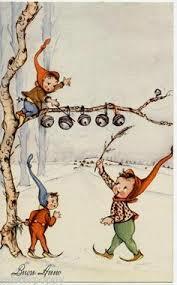 I find it fascinating and extremely joyous when I come across an illustration from my childhood. I remember that!, I find myself thinking. Then suddenly, everything rushes to the fore; the title, author/illustrator and most of all, the feelings that book gave me. Each one made an indelible mark on me. Let me give you an example: the first book I can clearly remember was a Little Golden Book, I Am A Bunny by Olé Risom, illustrated by a young Richard Scarry. It was the first book I ever bought for myself. 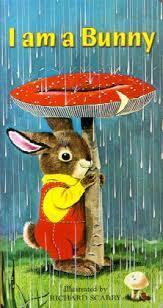 From a shelf full of bright and wonderful cover illustrations, that one of the bunny dressed in dungarees standing under a toadstool in the pouring rain caught me. And each page held me as I journeyed through the seasons with Nicholas ("I am a bunny. My name is Nicholas. I live in a hollow tree...) A simple, quiet story with sparse text...and I remember it all. Because of the pictures. 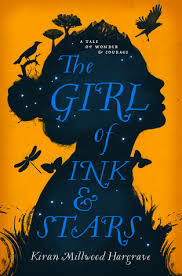 That book made me want to read more, to look at more books, to find out what happens in different lives, different places; and to find comfort and sense in the world of books. That one book, I believe, says something about who am I as a person and taught me....I don't know....something important that has nothing to do with bunnies or seasons or weather. The pictures did that. Silly? Maybe. But, I don't think so. I hope you have enjoyed reading the posts from all the amazing Picture Book Champions as much as I have. And I hope it has helped you think more deeply about picture books and develop a greater understanding and appreciation for them. Go back over your childhood favourites. pick up new ones, and don't be embarrassed to read picture books again. 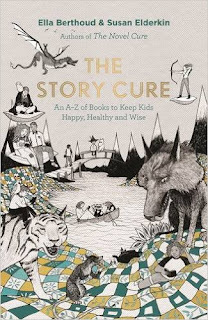 Picture books feed the soul; the soul of the young and the soul of the not-so-young-anymore. And I hope you will look forward to Picture Book Month next year. I know I do. 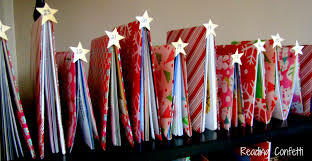 At this time of year, more childrens books are purchased than any other. And people want this best for their kids; books that really suit them; books that entertain them and encourage them; books that mean something to their lives. When choosing a book for that wonderful child(ren) in your life, what you pick matters. And it's a time for your local childrens' book specialist to think fast on their feet when helping you, because we have a lot of people to help. That's what we're there for and that's what I love about the job. Nothing means more to me than to help you put the right book in the hands of a child. I believe books really make a difference. Helping someone find that right book is no simple task. I don't want to just hand over something that's popular or new. I want to be sure it is right for the child; that it will address them and make that difference. Children do actually live in a different space, a different culture than the adult world and that needs to be addressed. When picking the right book, it is important to consider the children and match the book to the child. As adults who love childrens books, whether you are a parent, grandparent, teacher, writer, illustrator, a bookseller, a childrens' book expert or scholar, you know these things. 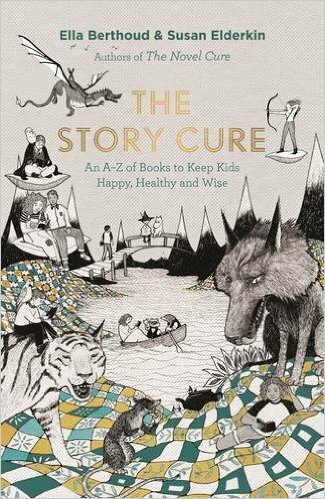 Every so often, a resource creeps into view that will help you address the needs of the children in your life, whether it is to locate that special book or help them with some issue or problem, or to help them in their questions about the world. Well, I have a couple of resources for you. 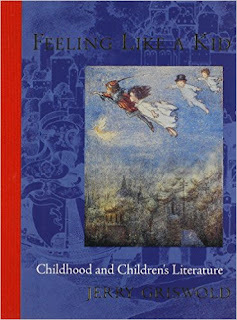 Like A Kid: Childhood and Childrens' Literature by Jerry Griswold is a remarkable book that fully expresses the unique qualities that thrive in childrens' lives and how these are reflected, time and again, in childrens' books. Feeling Like A Kid addresses the way children think and feel in an honest, forthright manner with no sentimentality or idealised view. 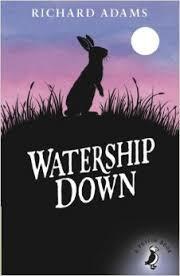 It then demonstrates how these are reflected in both classic and popular childrens' literature. It asserts and demonstrates that the best, most treasured childrens' authors were/are so incredibly successful because they have not forgotten what it's like to genuinely feel like a kid, to see the world from a real childs' point of view and to completely engage with childrens' culture. It does so in a way that is easy to read, offering insight and research in a user-friendly manner. Additionally, it is physically a beautiful book. It's design, illustrations, endpapers, type face....there isn't a thing about this book that isn't joyful and lovely.If you love childrens' books, have children in your life and want to encourage a love of reading, I think this is one of the most important books you could ever read. Picture Book Month - One Week To Go! 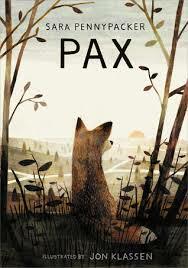 November is winding down into it's cold, quiet end, leaving us just one week left of International Picture Book Month. So far 23 picture book illustrators, authors, publishers and booksellers have shared their thoughts on 'Why Picture Books Are Important"; and each one has been very instructive. Frequently, we don't give much thought to picture books, apart from whether or not a child will enjoy it. But picture books are complex and fascinating beings, taking us on journeys we would never endeavour otherwise.And the beginning of all those journeys take place when we are children....just babies, really. Fired by the discovery of our own visual literacy, we travel from infancy through old age through books, which take us more places than we could go without them. They help us make sense of the world, where mere words fail us. Picture books are not something we should abandon just because we 'grow up'. We need to read pictures throughout our lives. The joy, the sanity and reason picture books bring is long lasting. Picture books are different from other literary forms. And the difference is simple to ascertain; it's the pictures. 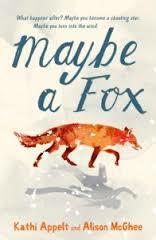 "I slowly became aware of just how singular the picture book format really is. It is the one book that is read and appreciated by two vastly different audiences: the adult and the child. For it to work, the picture book has to work double time. It’s fascinating. And frustrating. And amazing. Simultaneously, they are bringing these two groups together in a shared space, with a shared story, and shared art, and shared page turns. Picture books are incomparable. And, so, what else? What else can picture books do? What more does one need?" You see, this is the thing I really love about Picture Book Month; it focuses on the illustrations that continue to colour our lives throughout. We begin to more deeply consider the gift of the illustrator and what it brings to us; children and adult. They allow us to understand different places, cultures, lives completely unlike our own and to appreciate those things, through pictures. Illustrated books, and their creators deserve far more recognition than they have been getting. But thanks to Picture Book Month, we are allowed further exploration, further appreciation and further joy. 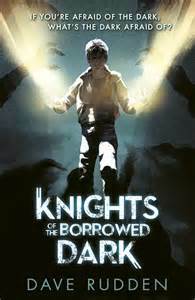 the winner is Knights of the Borrowed Dark by Dave Rudden. 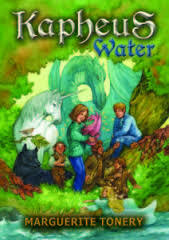 A classically-styled childrens fantasy, this is the first in a series that follows the world of young Denizen Hardwick. Denizen doesn't believe in magic, until he's attacked by a shadowy monster and then witnesses it's destruction by a word made of sunlight.From that point forward, he is thrown into a battle of good vs evil. Fantastic! Congratulations, Dave. Can't wait for the rest of the series! the award went to Katherine Watkins for the lovely Pigín of Howth. 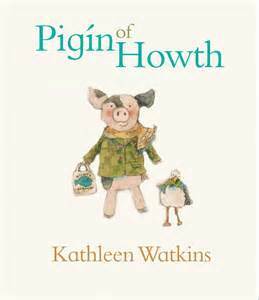 A collection of stories that Katherine created for her 5 wonderful grandchildren, we meet Pigín, a very popular pig about town. Friendly, curious and with impeccable manners,, Pigín and his friends share three exciting adventures that are sure to entrance children. Congratulations, Katherine! I hope you have all been checking out the Picture Book Month site and enjoying the various 2016 Picture Book Champions posting daily. Each one has a different thought; a different perspective as to why picture books are so important in the lives of children...well, really in all our lives, young and old. Each day gives us even more reason to celebrate the artistry and allows us to consider in new ways what the printed picture book has to offer in the world. "In a world where everything moves at such a fast place, picture books remind us to slow down and savor time reading with someone we love. To tuck into a favorite reading place or share a lap and be transported and transformed. And in doing so, picture books create memories we will have for eternity"
Then there was Ashley Wolff, expressing her thirst for adventure, exploration and thrills in a safe and secure platform which she then transformed as an adult into In The Canyon. Adam Lehrhaupt talks about the development of our own story-telling abilities. Alyssa Satin Capucilli remembers the gifts of comfort, familiarity and developing a sense of belonging in the wider world. Jan Peck gives consideration to what makes a reader and book-lover. Marita Gentry speaks of the importance of the tactile quality of a physical book and how that allows a child to develop a sense of a personal creative journey. And todays' offering by Josh Funk, creator of Pirasaurs! lets us experience the world of fine art that lives vibrantly in the world of the printed picture book. Amazing! "Why are picture books important? Because story is how we learn. And while we are still forming, an appreciation for good art and design should be woven into our consciousness at the cellular level. But mainly, picture books are important because I believe every child deserves to be indulged. Every child should have access to a world where loving parents are the rule, good intentions prevail and challenging problems lead to satisfying resolutions if only you’ll just turn the page"
I hope you will continue to follow along Picture Book Month 2016, or if you have joined yet, please do now. There is so much that you wouldn't have thought about, trust me. I have been working with childrens' books for quite some time now and am a life-long reader of childrens' books, and I find some new and exciting perspectives each year through Picture Book Month. Read on, dear friends....and always look closely at the pictures! 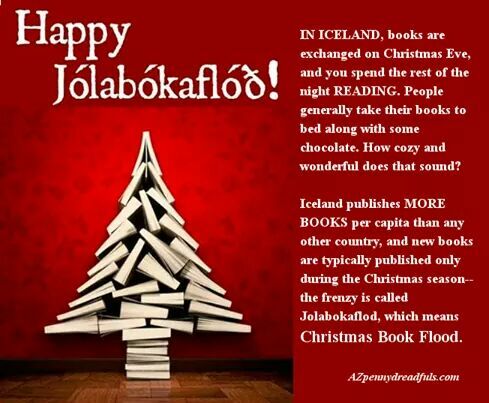 November Is International Picture Book Month! 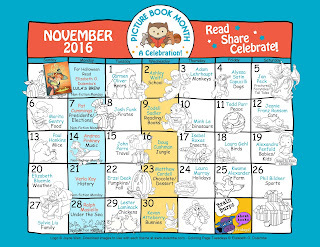 November 1st each year is the beginning of Picture Book Month, an international literacy initiative that celebrates the (print) picture book. Each day throughout the month,there is a post for a different picture champion explaining why he or she thinks picture books are so important. 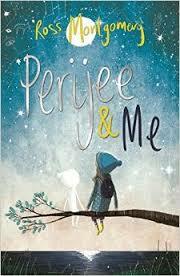 In this busy and all too digital world, picture books need love and attention. We sometimes forget the sheer wonder of physically turning the pages of a beautiful picture book, of being able to enter that world; to go back and forth within it and embark on a journey of discovery and joy, whether we are very young, or not so young any more. 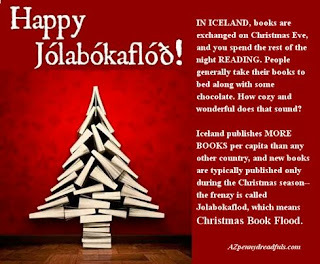 So, during the month of November, you are invited...all of you worldwide, to remember, to reconsider and to fall in love with picture books. I am a huge picture book fan (as you probably know) and believe that actual, physical picture books are one of the most important art/literary forms we have. You are never too old for picture books! Or too young, for that matter. Here's the link. Get involved! Celebrate! Remember the joy and keep it with you always! 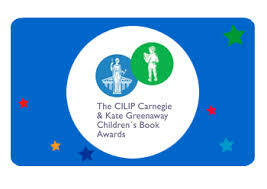 In more catch-up type news, the UK's oldest, most prestige childrens books award, the CILIP Carnegie and Kate Greenaway Medals, have announced their long list earlier this week. 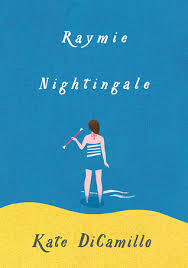 114 books have been nominated for the Carnegie Medal for an outstanding book written in English for children and young people. 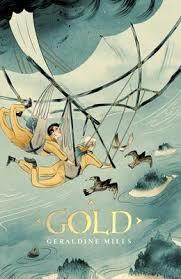 A further 93 books have been nomiated for the Kate Greenaway Medal for excellence in illustration. 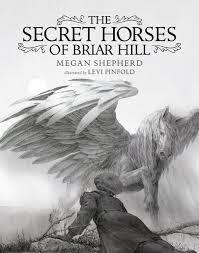 ...and, again, many, many more beautiful illustrated books. Have a good look at the list. I'm sure you'll find something magnificent that will completely WOW you. And the best of luck to everyone on both list! I'm playing a little catch-up here. On the 16th of October, the long list of candidates for the Astrid Lindgren Memorial Award (ALMA) 2017 was released. 226 candidates from 60 countries have been nominated. 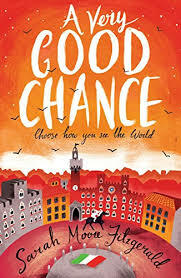 Of these 63 candidates have been nominated for the first time.This list is a veritable gold mine for anyone interested in childrens' literature and represents the vibrant and powerful world of childrens' books. Representatives from every continent on the planet epitomise the best of the best. Established to honour the late Astrid Lindgren, creator of Pippi Longstocking, Ronia the Robbers' Daughter and so many other truly magical and beloved childrens' books, The ALMA Award is presented yearly to indicate the importance that childrens' books have in the lives of young people and to inspire authors, illustrators, storytellers and promoters of reading everywhere.The award is chosen by a jury, the 12 members of which include authors, librarians, literary critics, illustrators and scholars. One member represents the family of Astrid Lindgren. It rewards artistic activity on the very highest level and continues to preserve and promote the ideals and spirit of Astrid Lindgren. The 2016 ALMA laureate award went to the superb Meg Rosoff! 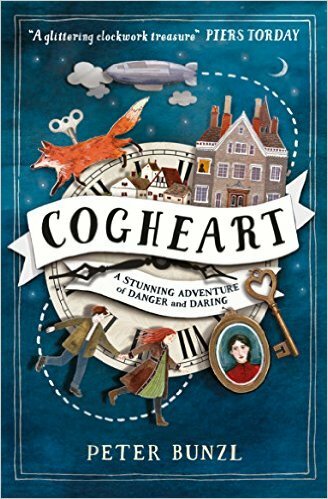 From Ireland, we are every excited to see two of our Childrens' Laureates, past and present make this list: Eoin Colfer and PJ Lynch! 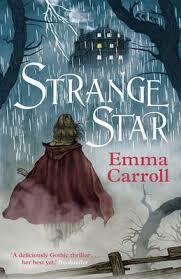 The list from France includes several of my favourite authors and illustrators: Timothee de Fombelle, Tomi Ungerer, and Jean-Claude Mourlevat. From the Italian segment, the work of Beatrice Alemagna has been included. The Swedish list includes Eva Eriksson, Eva Lindstrom and Ulf Stark. From South Africa, we have Beverly Naidoo, among other notables. I love that Polands' nominee is the organisation All of Poland Reads to Kids! As does the US, which includes Eric Carle, Ursula LeGuin, and Mildred Taylor. 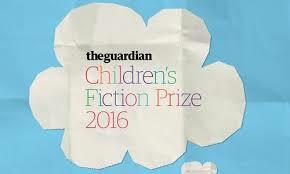 The shortlist for the Guardian Childrens Fiction Prize was announced today. 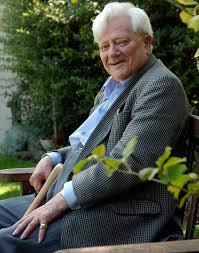 The four authors listed have demonstrated incredible excellence in the field of childrens' literature. England. 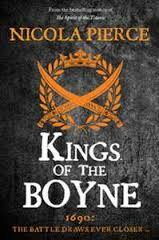 It is one of two historical novels up for the prize; the other being Brian Selznicks' wonderful book, The Marvels. 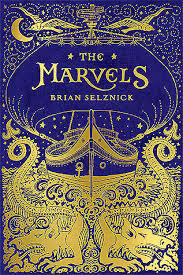 The Marvels interweaves a story told in illustration that begins in 1766 with a lone survivor of a shipwreck with a text story in 1990 about a boy who runs away from school to the house of his uncle. 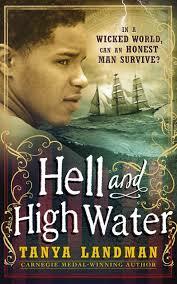 Also shortlisted are two contemporary novels. 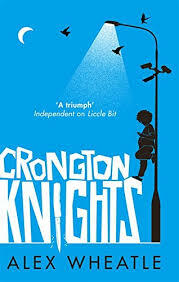 Crongton Knights by Alex Wheatle is set on a fictitious council estate and follows the adventures of McKay during the course of one night. And finally, Bone Sparrow by Zana Fraillon tells the poignant, eye-opening story of Subhi, a young boy who has spent his entire life in a refugee detention centre. 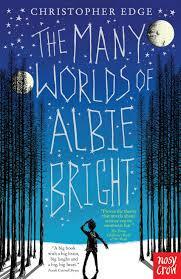 All are very powerful contenders for one of the most important awards in childrens' literature today. The winner will be announced on 17 November. In just a few days, the 2016 Baboró International Arts Festival for Children will kick off. From October 17 through the 23rd, venues all over Galway will host will play host to a wide array of events for anyone and everyone from 0-100 years, with theatre, puppetry, dance, film, animation, talks and workshops. Each year, Baboró brings a variety of artists from every field and all over the world. In addition to family events, Baboró hosts dedicated school events...so everyone has a chance to attend something. And this year, they've even added "Something for the Grown-Ups" events. 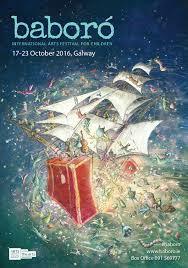 A few of the incredible acts at this years' festival include: Cruthanna/The Shape of Things, a bililngual event for ages 0-4 yrs. ; The Secret Life of Suitcases, puppetry filled with wit and humour for ages 4+; Dream City/Droomstad with De Dansers from Holland; A Feast of Bones for ages 9+; Cartoon Saloon bringing us both Song of the Sea and The Long Way North; Becoming: the Adventures of Growing Up,a beautiful exhibition of poignant and wondrous art; Patricia Forde and her must-read novel, The Wordsmith; for the Grown-Ups, PJ Lynch, our own childrens' laureate in conversation with Tarsila Kruse and Shona Shirley Macdonald....and so very much more. So, keep an eye out as you're wandering around Galway. You'll be sure to find the Baboró brochure filled with events.And...it's hard to tell who you'll meet! 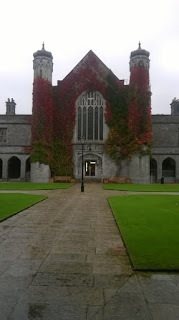 On Friday, 30th of September, I was invited to the official launch of an exciting new programme of study at NUI Galway. The new BA Children's Studies is a ground-breaking field of study. 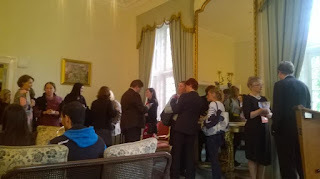 This 4 year programme is the only interdisciplnary programme of it's kind in Europe, encompassing every imaginable field of study to do with practical and theoretical approaches to childhood and adolescence. Whether the individuals' emphasis is on arts, literature, teaching, social services, legal and human rights, the programme is covering it. Community-based service-learning and enquiry-based learning are embedded within the degree and the third year placement combines with practical experience to prepare its' students with a wide range of specific career goals. I could go on, but suffice to say, I think this is one of the most exciting approaches to the field of childhood and youth study I have seen, and long over due. 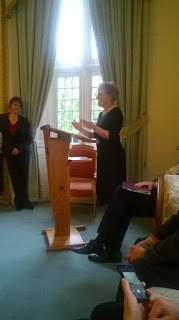 The programme was launched by Minister for Children and Youths Affairs, Katherine Zappone. PJ Lynch, our childrens' laureate, in conversation with Ryan Tubridy...all about PJ's incredible work, the laureate's Big Picture and (drum roll, please) their new book, Patrick and the President. You have to be careful around PJ...you could end up in a book. These kids were absolutely brilliant! 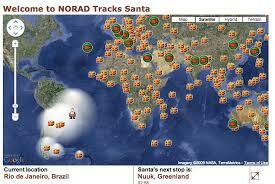 catch them if you can! We heard from many voices, both old friends and new! And in the end...there was Oliver Jeffers and Sam Winston talking about the wonderful "A Child of Books!